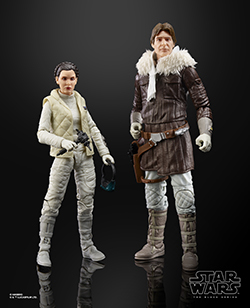 Rebelscum.com: Hasbro: The Black Series 6-Inch Exclusive Han Solo And Princess Leia Organa Set Now Listed On Entertainment Earth! 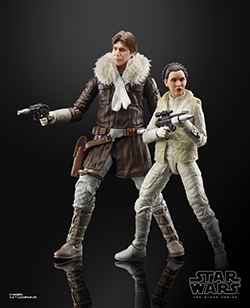 Hasbro: The Black Series 6-Inch Exclusive Han Solo And Princess Leia Organa Set Now Listed On Entertainment Earth! 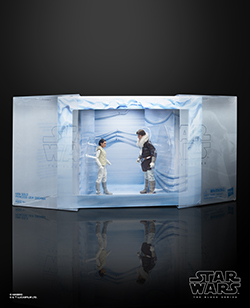 HasbroToyShop.com's page now states "Item will be available for pre-order on Entertainment Earth starting on 11/6/18. See site for details." 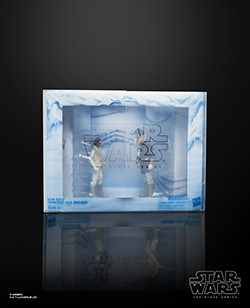 Click here to check out the Entertainment Earth product page. 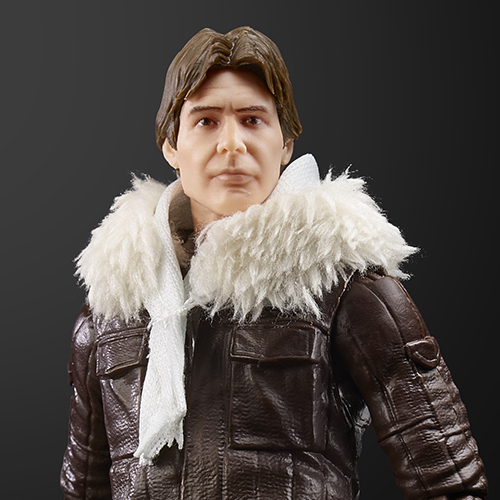 UPDATE: Reportedly this will become available at 12pm Eastern Time, with a ship date in December.